Humpback Whales & the Winter Solstice! The Bawley Coast has some of the most incredibly beautiful coastlines. It’s common to see favourites like dolphins and seals frolicking in the bays and around the rocky headlands, but this time of year is even more special…it’s whale migration time! Just a few short weeks during the last weeks of June and early July you may spot a pod of Humpback Whales heading north to a warmer climate. 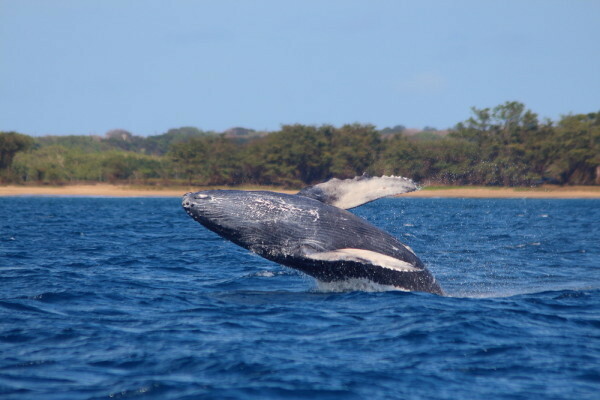 Located on the Bawley coast within easy access of Bawley Point, Meroo National Park has some of the best vantage points for whale viewing on the NSW south coast. Don’t miss the panoramic views from Meroo Head lookout. You will find an easily accessible vantage point from Bawley Point by following the walking track north to Nuggan Point. While you are visiting Meroo, be sure to take advantage of the many other activities this coastal playground has on offer – enjoy fishing, walking, paddling, birdwatching and cycling. 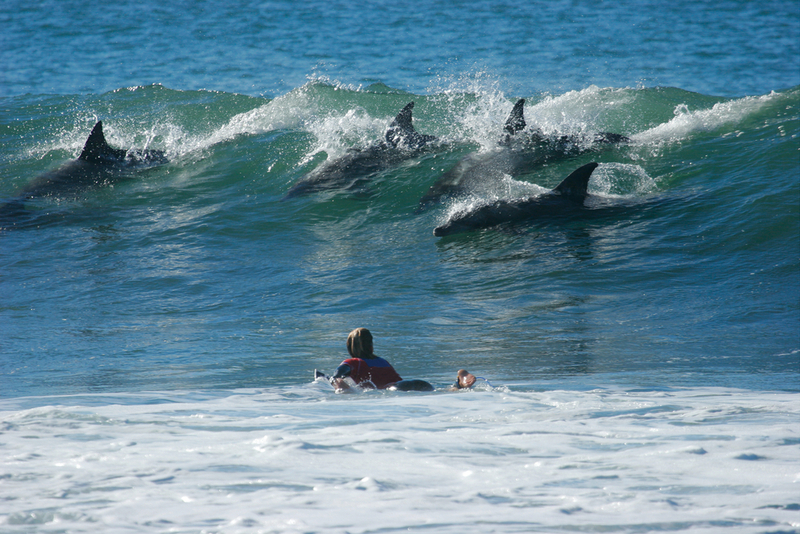 It’s a common sight to see the dolphins surfing the waves or cruising past a bay as you stroll along the beach. 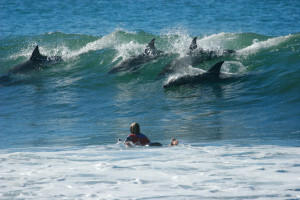 Seals and Manta Rays can also be spotted if you explore the rocky headlands and pristine beaches. Spanning 44km of dramatic coastline just south of Merry Beach on the Bawley Coast is Murramarang National Park. This is another great place to explore the cliffs, headlands and pristine beaches of the NSW south coast while you keep an eye out for migrating whales. While you are visiting book yourself a cozy little cottage to come home to, after your day of whale watching and exploring! Hmmm….wine, cheese, warming wood fire, comfy bed….sounds like a wonderful weekend!